Spell Master typing adventure awaits! A wizard sets off to fight evil through electrifying word spelling mastery! Ever felt those typing games, word scrabbles and spelling bees lacked just that little bit of spark? 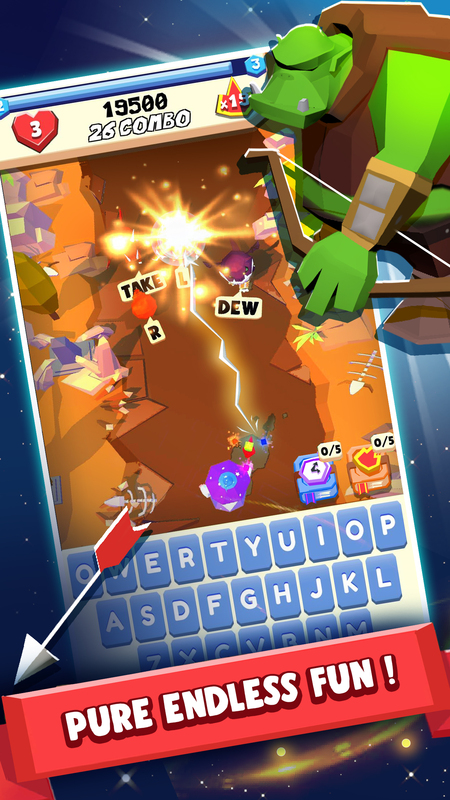 In Spell Master, become the maestro of typing and master the art of spelling! Step into the shoes of the travelling wizard as she uses words of power to zap her way through all evil!